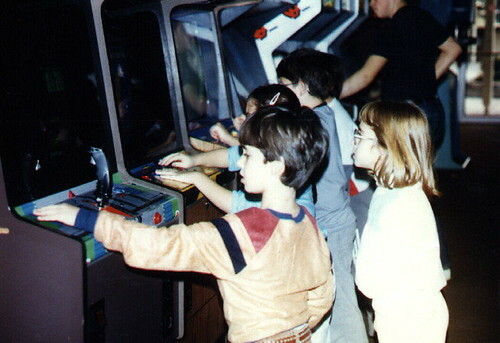 The first ten minutes of the second season of Stranger Things 2 involves an arcade. 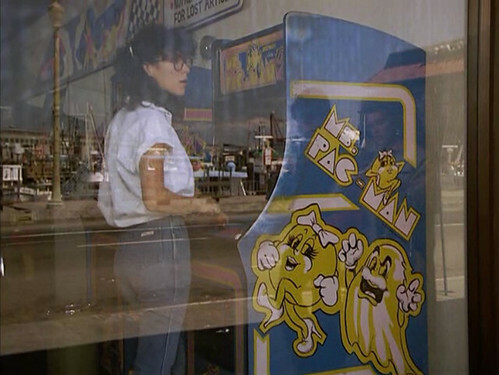 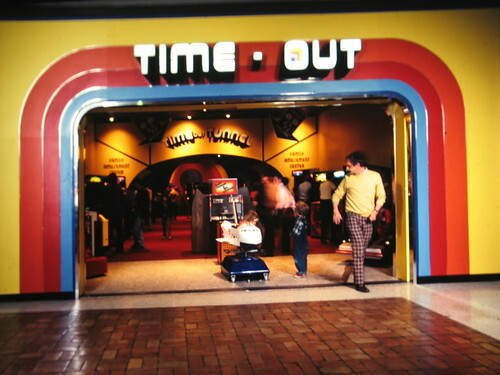 Ok, spoiler over, but the boys spend some time and money inside an arcade and the scene immediately transported me back to a different time in my life. 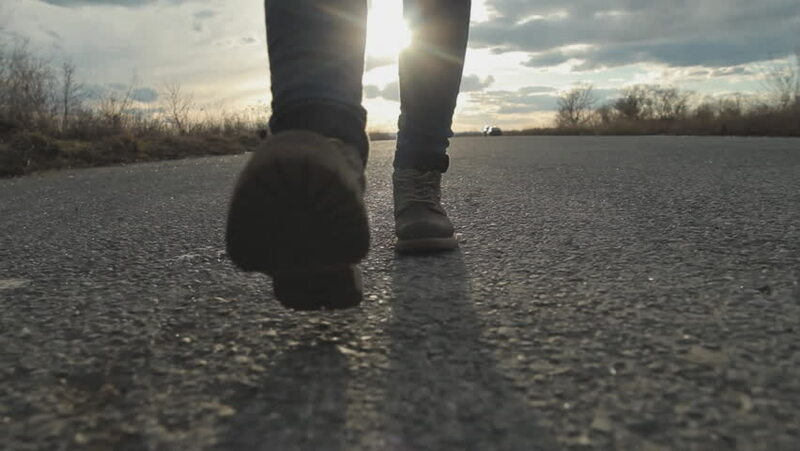 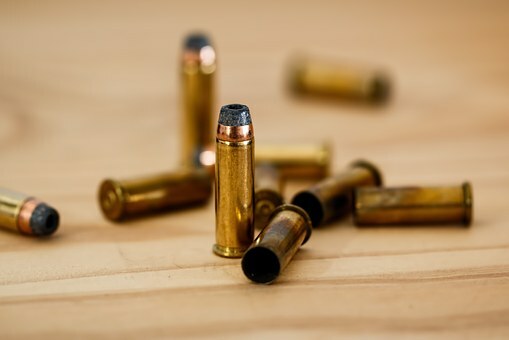 For most of the 1980s and into the 1990s, there wasn’t a business in the world without a video game in it — restaurants, shoe stores, movie theaters, barber shops — and where there were video games there were teens killing time, blowing allowances and burning through cigarettes. 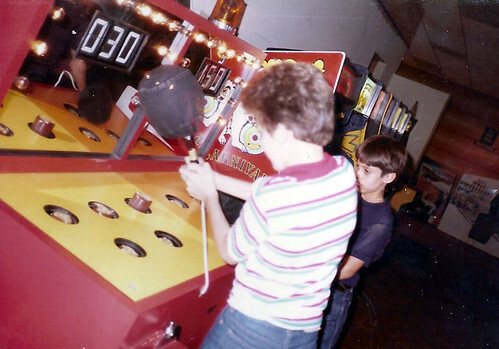 If I had to guess the amount of time, and the number of quarters, I spent in arcades as a kid both numbers would be roughly the same. 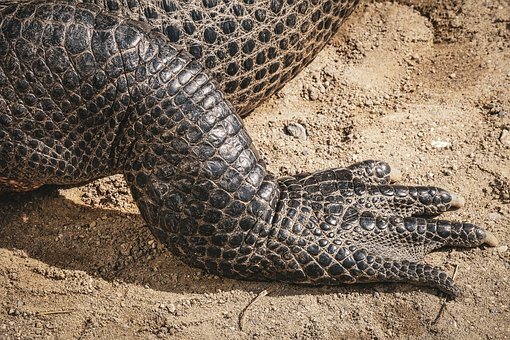 That number is A MILLION. 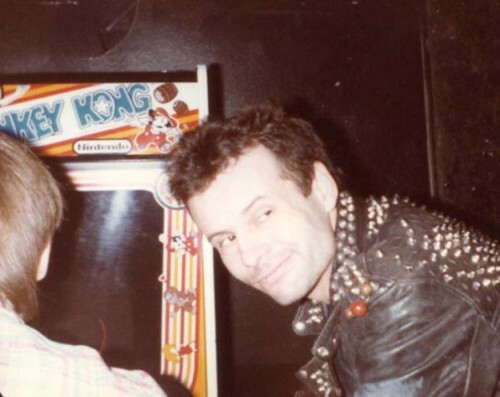 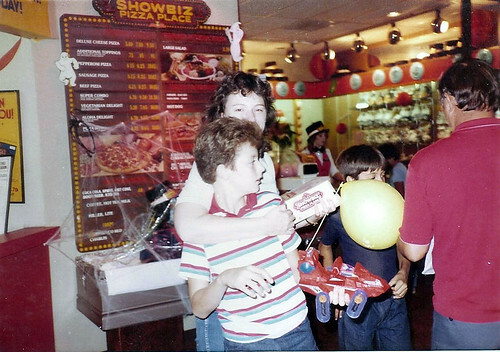 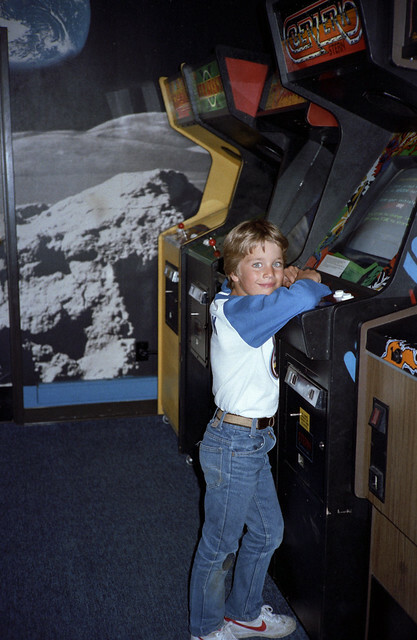 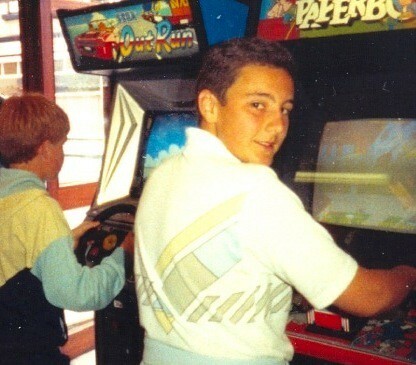 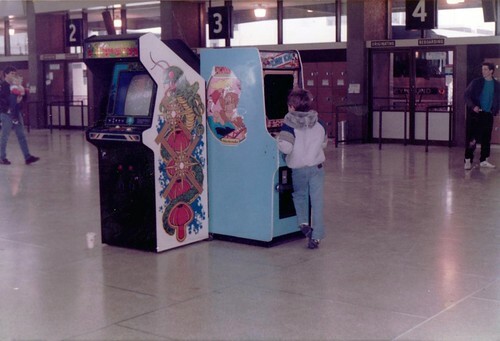 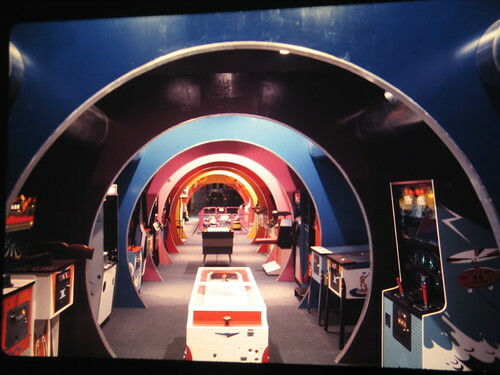 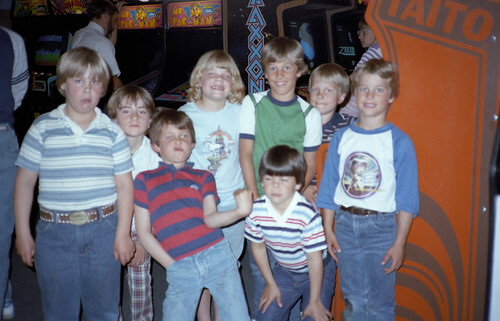 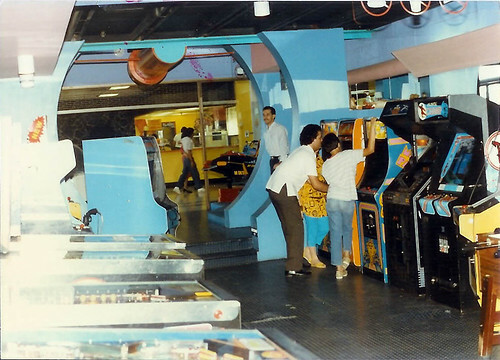 Check out some of these old arcade photos and see if you remember some of the games, and people, dropping quarters into the pleasure machines. 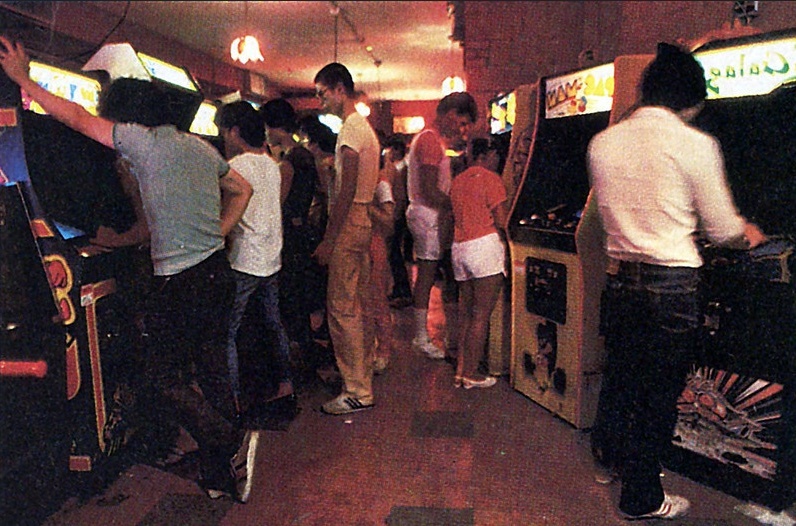 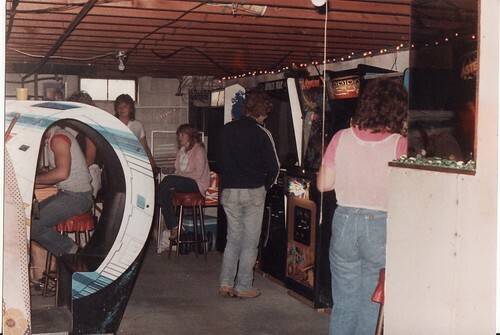 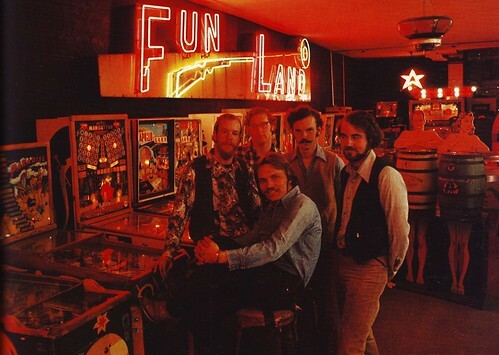 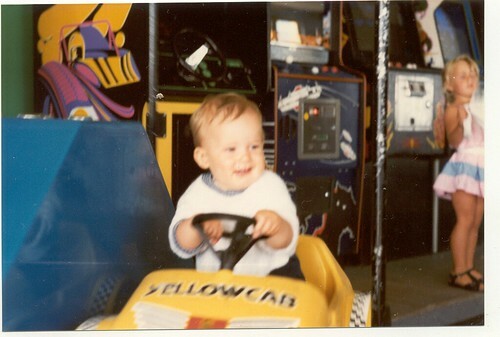 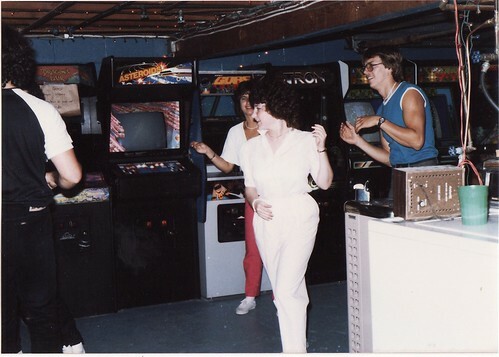 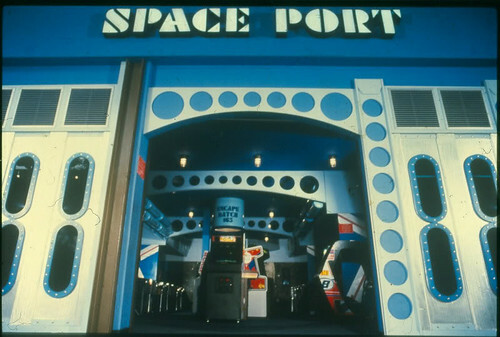 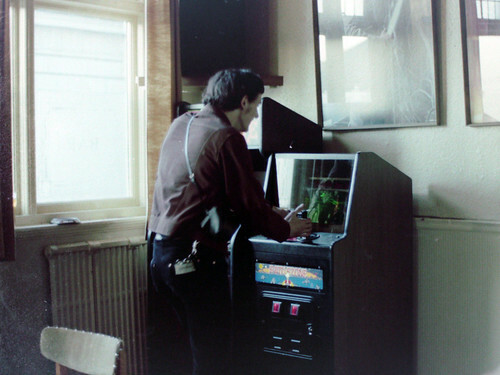 Check out even more awesome old arcade photos here. 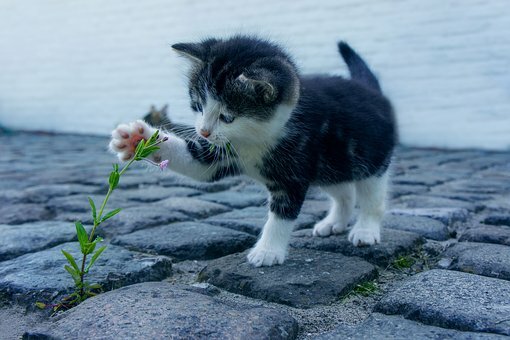 FOLLOW ODDEE ON FACEBOOK, TWITTER and INSTAGRAM.